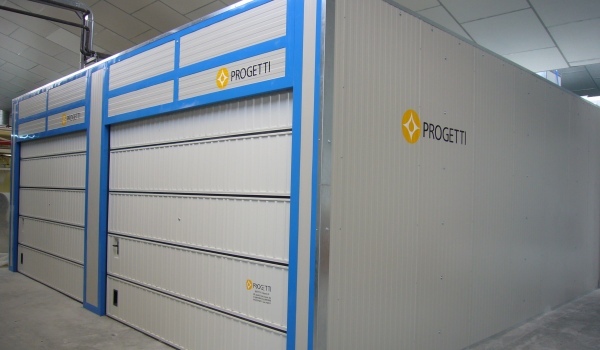 Progetti Plant successfully supplies “turn-key” plant engineering solutions that satisfy the technological needs of the industrial ceramic sector. 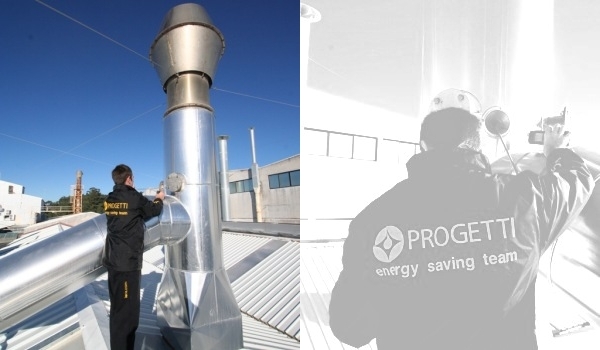 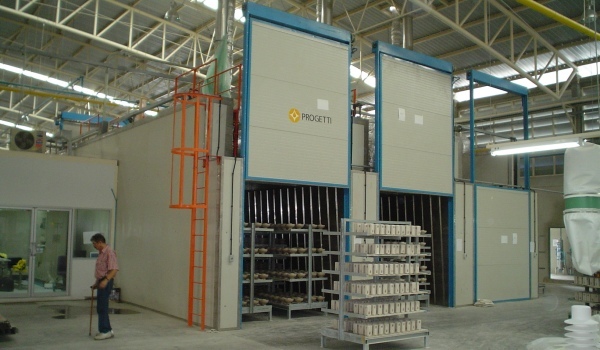 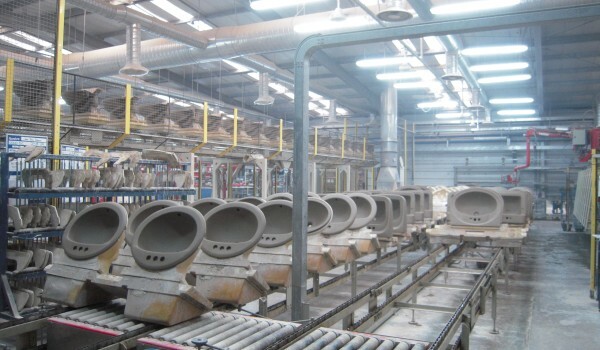 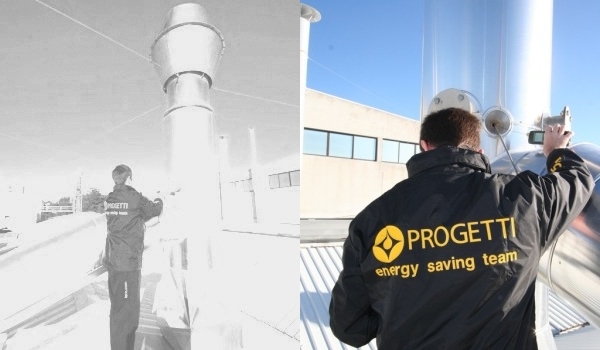 Progetti Plant operates with success in the ceramic world, by planning and executing personalized systems, that meet the needs of any type of customer.After beginning as dryer producers, our company evolved to a complete range of plant solutions for the ceramic industry. 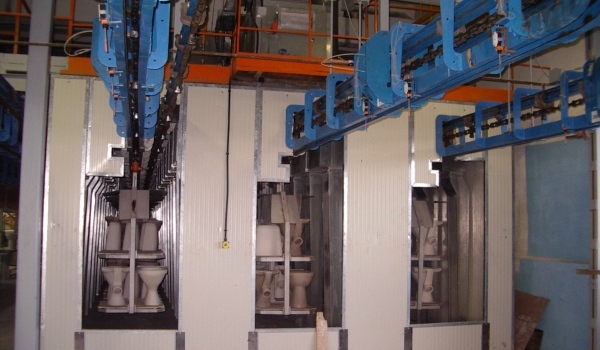 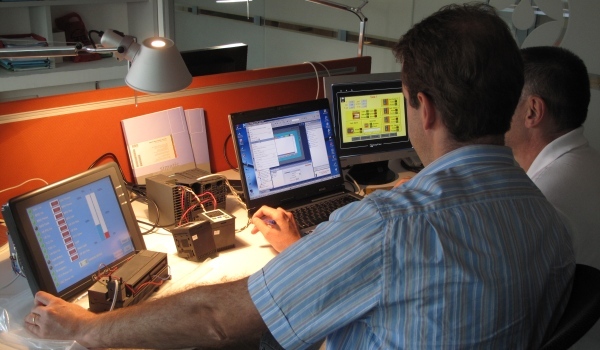 Our experience allows to introduce us in the market as “turn-key” plant designers and suppliers.